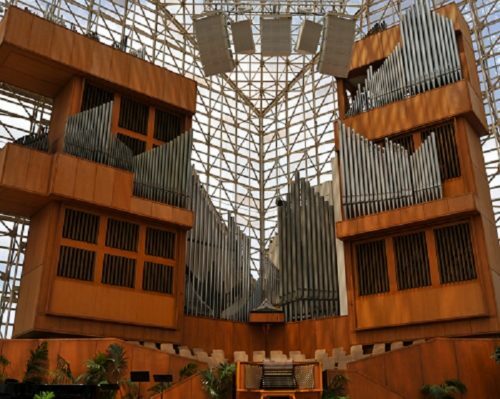 A private donor has agreed to match the first $200,000 of the Hazel Wright Organ Fund. Please join us and have your gift matched! The special purpose of the Hazel Wright Organ Fund shall be to provide for the maintenance and ongoing support of the Hazel Wright Organ.